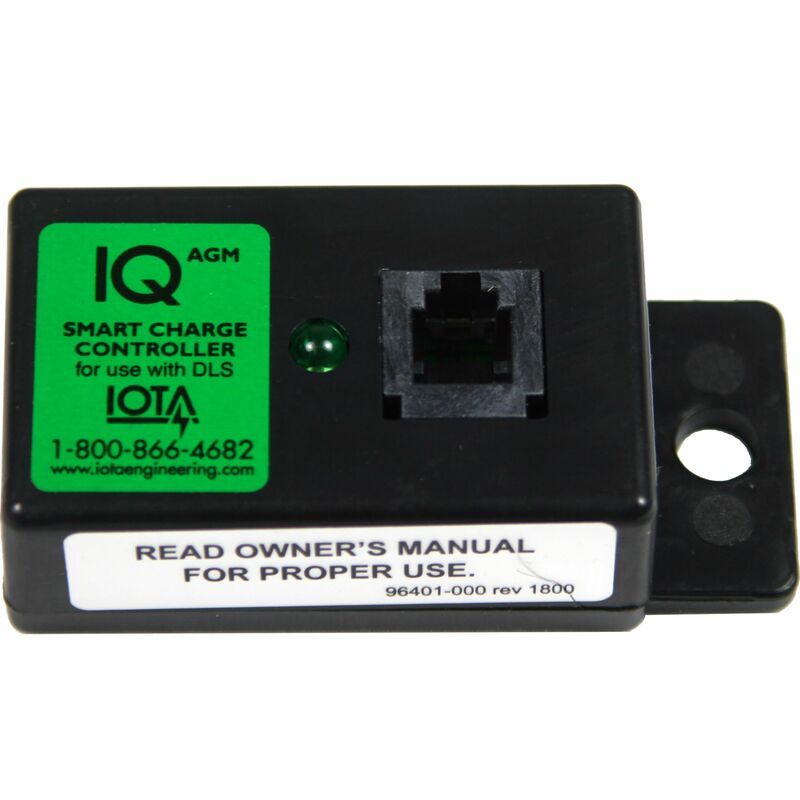 The IOTA IQ-AGM provides preferred charging for AGM (Absorbed Glass Matt) batteries by delivering an optimized BULK/FINISH stage before reverting to the FLOAT stage. BULK / FINISH - The Bulk State charges the battery at the optimal output, reducing the time it takes to charge the battery, then holds it for a predetermined 'finishing' period. FLOAT- Once the battery has been fully charged, the Float State maintains a full charge to the battery, and reduces the chances of "gassing." 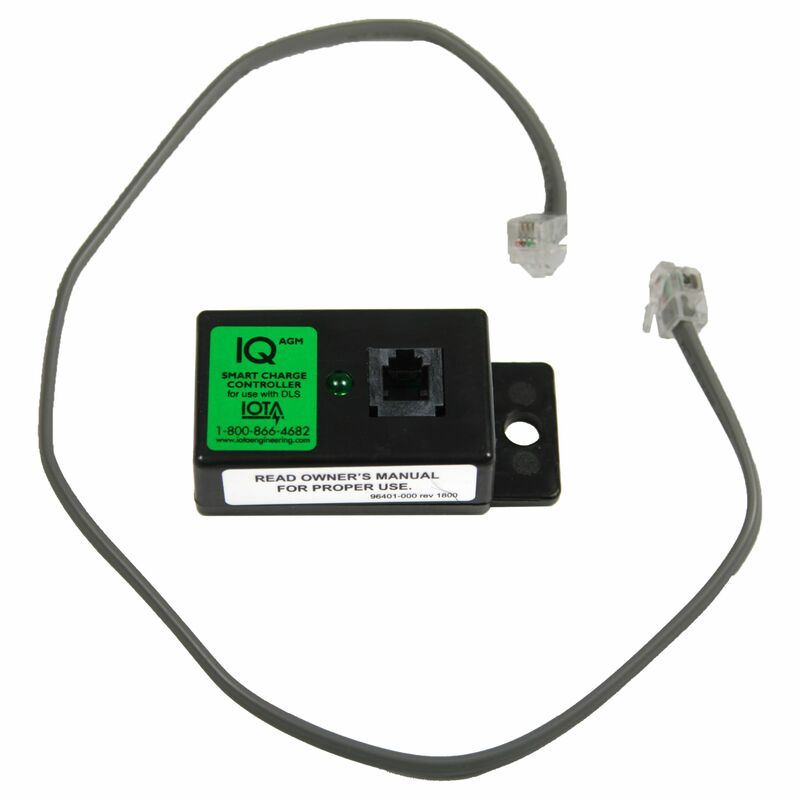 MAINTENANCE - If the battery has remained in the Float State for 7 days, the IQ automatically reinitiates a bulk charge to ensure the battery remains in a completely charged condition. Automatically re-initiates a bulk charge to ensure batteries are completely charged. Do you own the IQ-AGM? Please, tell us what you think about it. It helps us provide you with better products. Please note that it may take up to 72 hours for your review to appear.